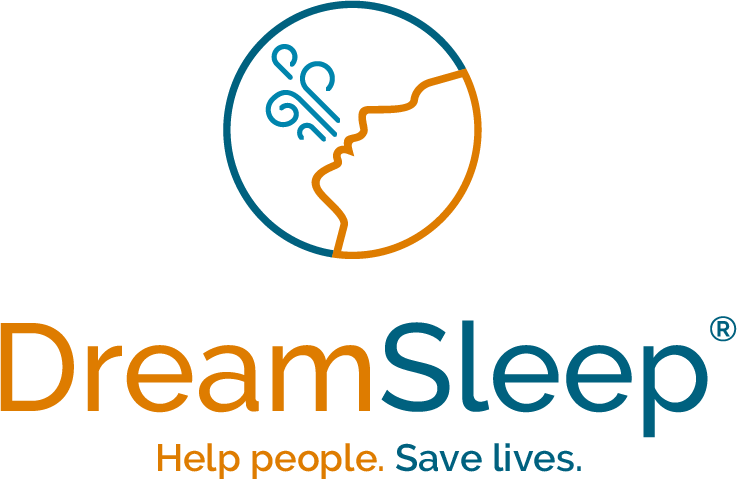 DreamSleep is a nationwide network of dentists & physicians fighting sleep apnea. Our system empowers dental practices with the knowledge, resources and tools in order to provide patients with the highest standard of care for dental sleep medicine. The system is composed of three core principles: Education, Network and Visibility. Education is the foundation of DreamSleep. The first step is an academic certificate from the Academy of Clinical Sleep Disorder Disciplines (ACSDD). The certificate covers both the medical and dental science of sleep so you can begin clinical training with a solid understanding. Next, each practice gets one-on-one clinical training and coaching from N3Sleep. We use face-to-face training in order to help practices quickly integrate what they have learned into the daily routine. Ongoing coaching keeps everyone on course and helps avoid common pitfalls. As a result, DreamSleep practices implement dental sleep medicine faster with sustainable systems in place for continued success. DreamSleep Qualified Doctors are part of the largest group practice for Sleep Medicine, TMJ/TMD and Airway Management in the world: Dedicated Sleep. Joining this network puts your practice IN-Network with all major medical insurance plans, in all 50 states. That means guaranteed reimbursements of 2-3x the national average. And your patients will get the lowest out-of-pocket cost. Telemedicine brings board-certified sleep physicians into your office so you don’t have to refer out. The effect is that more patients are able to receive treatment. Patients can trust every doctor in the DreamSleep Qualified online directory because each one is credentialed in dental sleep medicine, works with board-certified sleep physicians and is IN-Network with all major medical insurance providers. The DreamSleep seal represents practices that are above all committed to providing the highest standard of care. 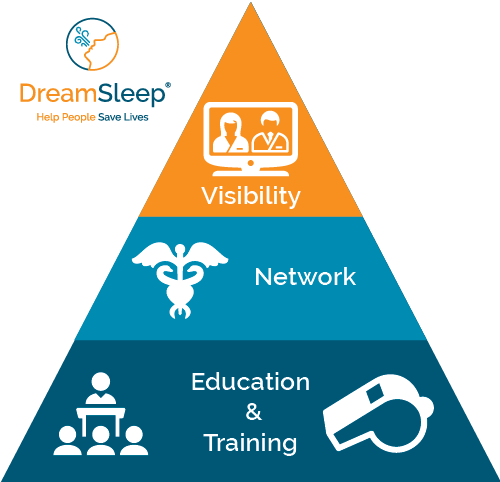 DreamSleep Qualified Doctors also get access to exclusive resources for growing their practice like patient education materials, social media content, custom video production and more. Your practice is carrying the DreamSleep seal, and for this reason we are invested in your success. Contact us to learn more about becoming a DreamSleep Qualified Doctor.